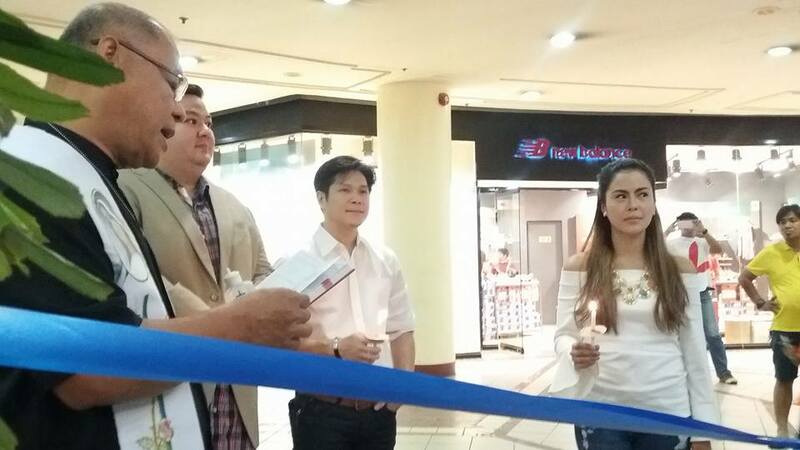 Johann Coffee and Beverages is one of the sought-after coffee franchises with the most affordable fees since it opened its first concept store in Katipunan Avenue, Quezon City last October 2016. 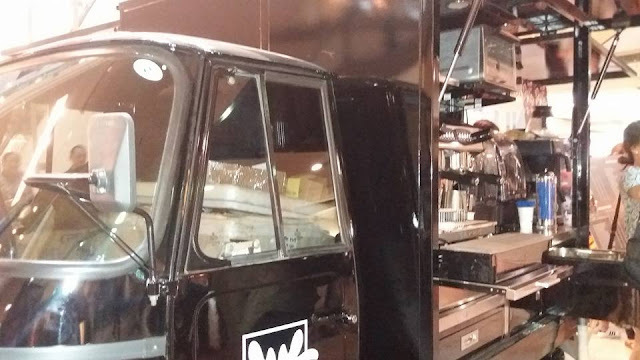 It was officially launched at Franchise Asia 2016 as a means for entrepreneurs to venture into a coffee business via kiosk, a food truck coffee shop, or a full-fledged store. 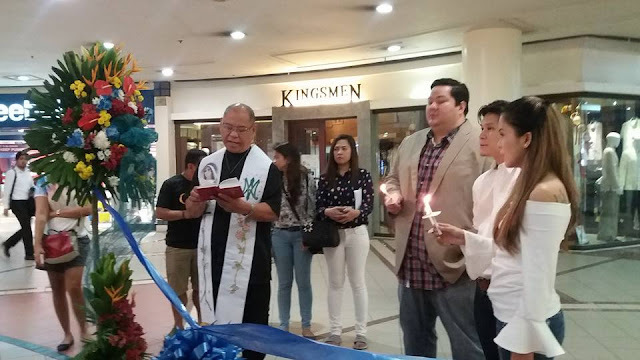 To date, Johann Coffee and Beverages has opened its first ever Coffee Truck in Festival Mall, Alabang as an addition to its growing store chains located at Farmer's Plaza and Gateway Mall in Cubao; Blue Bay Walk in Pasay City plus Valero Street in Makati City. 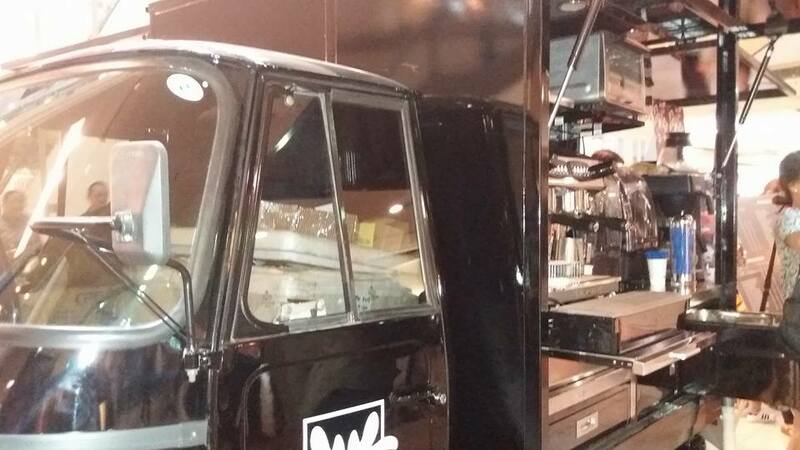 It is a whole new way of enjoying coffee with the introduction of coffee trucks! selection of Hot Coffees and Teas, Over Ice, Blendpresso, Creme Blends, Juices and Smoothies, Chocolate Drinks, Coffee Float, Milk Tea and Yakult starting at P 23! Johann Chocolate Macadamia, Barako, Gourmet Decaf, Butter Rum, Caramel Hazelnut Creme. All these Johann Coffee and Beverage budget- friendly products come in Piccolo, Moyen and Grand sizes! Watch for other Johann Coffee and Beverages kiosks opening soon in Bulacan, Cavite, Laguna, Rizal, Davao and General Santos City! 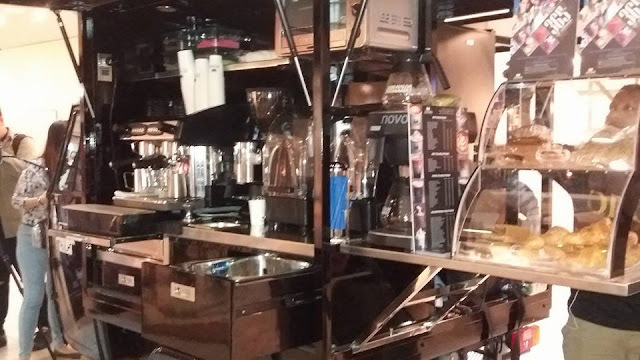 Follow Johann on instagram.com/johanncoffeebev and twitter.com/johanncoffee for more info and updates.